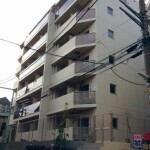 Our largest facility, the Palace Studio Shinjuku Parkside, offers separated kitchen one bedroom apartment in the Nishi Shinjuku area. 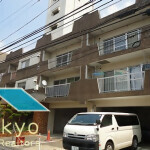 It is located only 1 minute on foot from the Nishi Shinjuku Gochome Station on the Toei Oedo Subway Line and offers excellent access to the Shinjuku Chuo Park and the buzzing Shinjuku Station area. Local amenities include 24-hour supermarkets, video rental shops, restaurants, and a variety of other facilities that will make your Tokyo life convenient and comfortable. 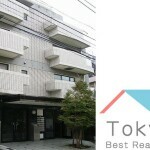 The Palace Studio Shinjuku Parkside is an excellent property for business trips, corporate training, and private stays.